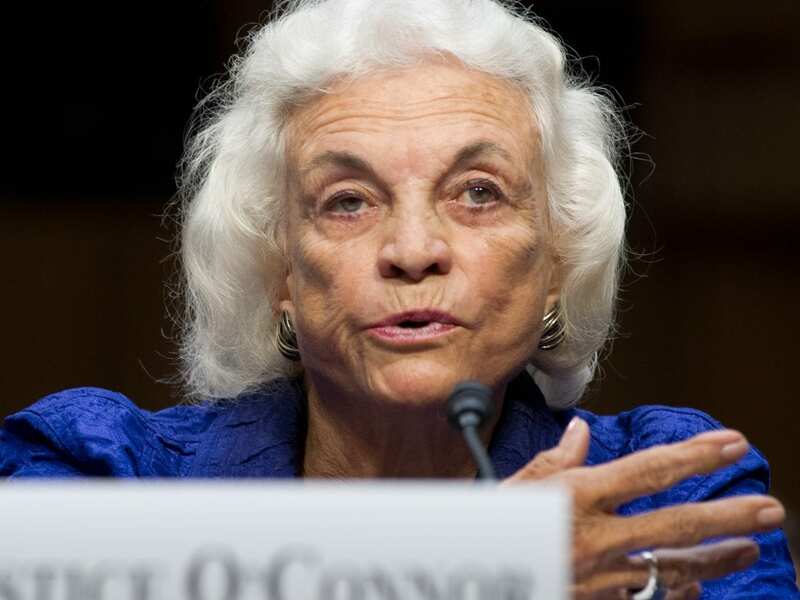 Former Supreme Court Justice Sandra Day O’Connor says she has been diagnosed with “the beginning stages of dementia, probably Alzheimer’s disease,” in an open letter that was released Tuesday. O’Connor, 88, is the first woman to serve on the high court and has remained active since retiring in 2006. She left the court to care for her husband, John, after he was diagnosed with Alzheimer’s. Now, O’Connor says, her condition is forcing her to withdraw from public life. “While the final chapter of my life with dementia may be trying, nothing has diminished my gratitude and deep appreciation for the countless blessings in my life,” she writes in a letter released by the Supreme Court’s public information office.